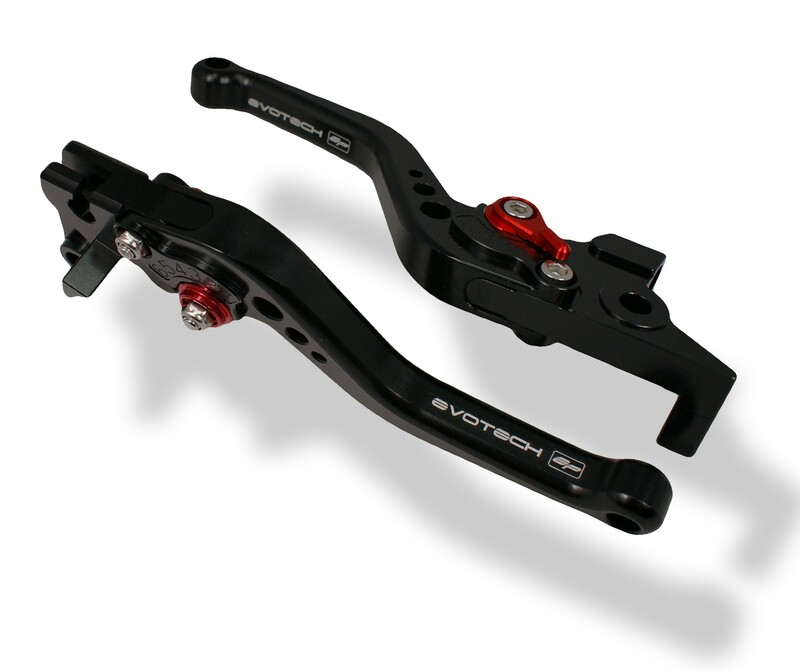 From the track to the road our Evotech Performance levers will amplify the riding experience. The levers esthetics are only surpassed by the quality of the manufacturing. 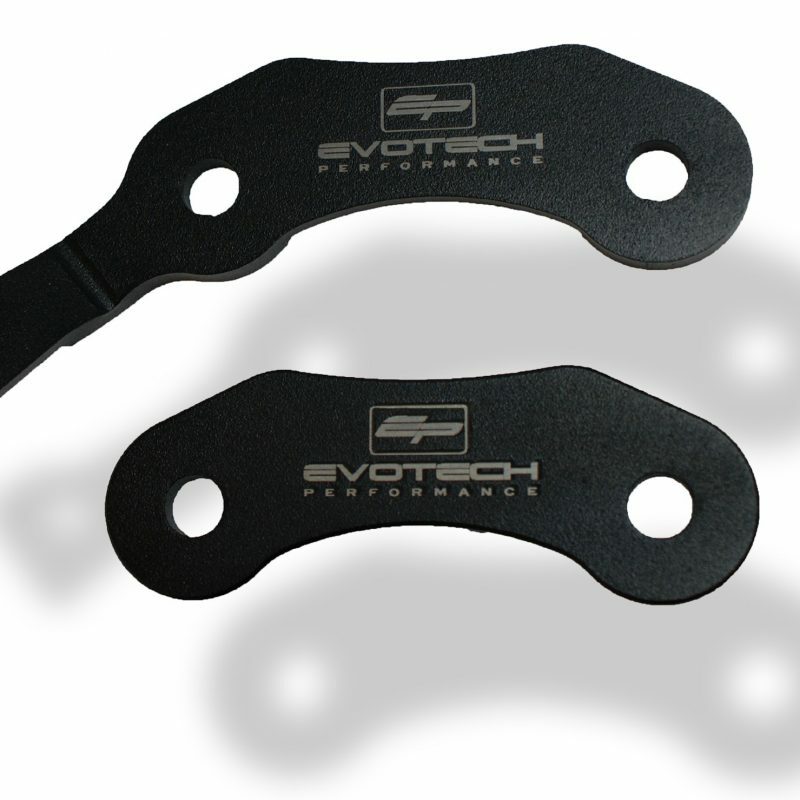 Our Evotech Performance levers have a 6 positioning adjuster, making those little tweaks has never been easier. 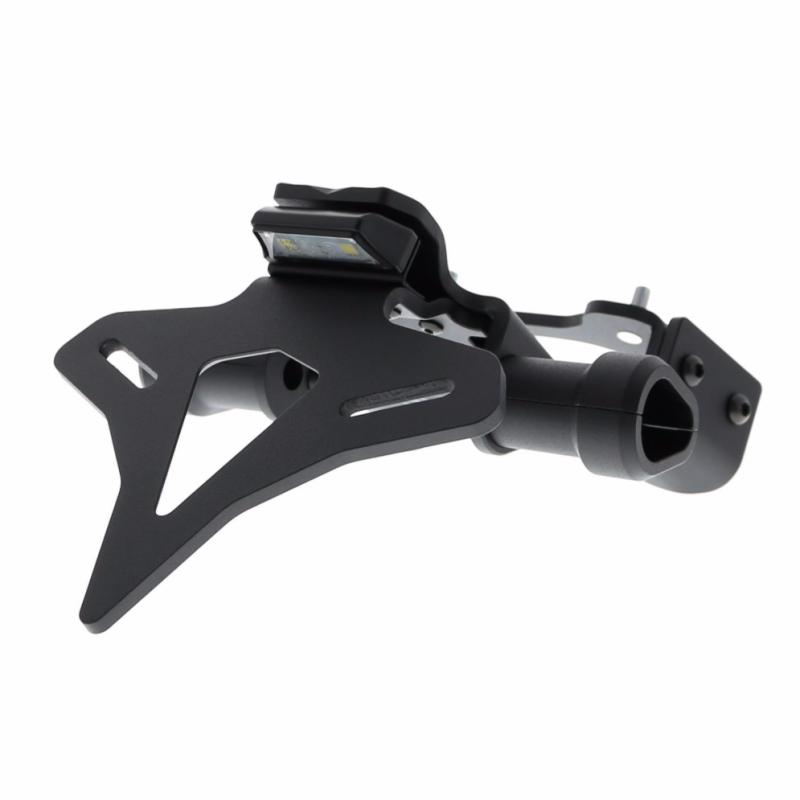 Our quality levers are Machined from billet aluminum and finished in an anodized black coating for protection and longevity. If quality, looks, and cost are the boxes that need ticking. Then job done. Visually stunning and mechanically sound, Yamaha’s trick new MT-09 creates its own little niche in the market. Ideally an urban/commuter tool, the Yamaha MT-09 gives you more than enough fun if you want some bendy weekend scratching too. Handling is superb but just a little more horsepower would’ve really broadened the Yamaha MT-09’s appeal. 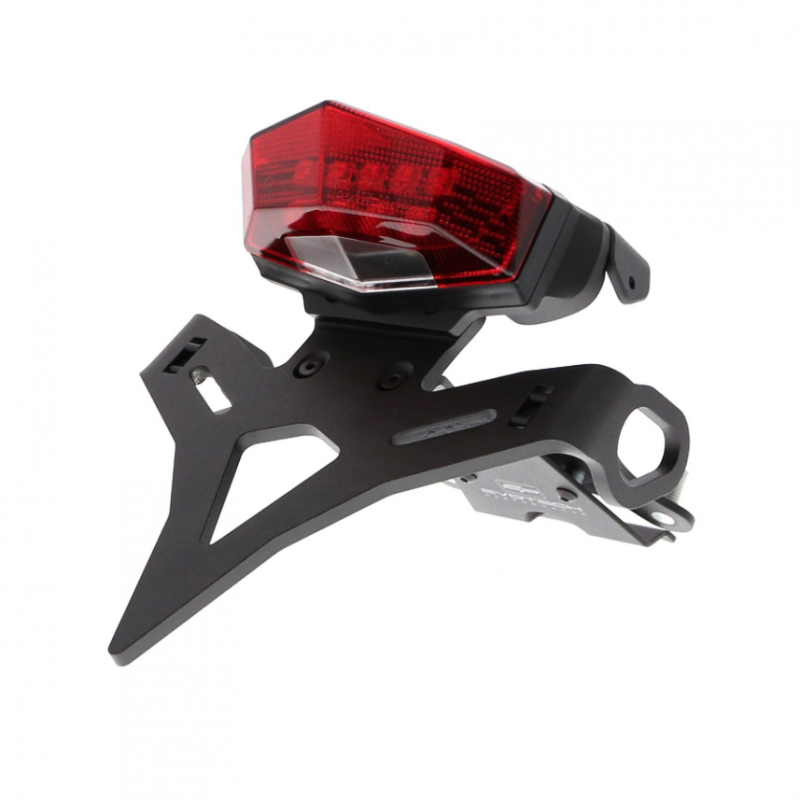 Bespoke Yamaha Parts Browse the range of Yamaha Motorcycles that Evotech create parts for. Yamaha Motorcycles include the Yamaha YZF-R1 and YZF-R6, the FJR1300 touring motorcycle, and the FZ1 and FZ6 street motorcycles. Yamaha’s off-road motorcycles include the YZF motocross and WR endurance models. The Well known Japanese company has been producing motorcycles since 1955 and they appeared on U.S. shores just three years later. Quickly adopted by racers, Yamaha motorcycles have been winning races at virtually every level for decades. Today they manufacturer a huge variety of motorcycles for just about every purpose. 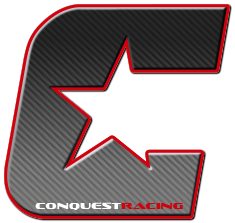 Newer riders can choose from the likes of the diminutive C3 scooter and unintimidating V Star 250 cruiser, while more experienced pilots can opt for the YFZ-R1 sportbike, the YZ450F motocrosser and dozens of other high performance machines. The company is also aggressively adding to its already impressive fleet with models like the dual sport Super Tenere R1-inspired FZ8. Yamaha fans can also draw inspiration from its many championship winning racers.